AUSTIN — Whip around a corner in the University of Texas Union Theater and comedian Larry Wilmore might be taking a swig of water. Nearby, 2018 Senate candidate and U.S. Rep. Beto O’Rourke, D-El Paso, could be huddling with friends. In Hogg Auditorium next door, law enforcement might be talking about how to handle a natural disaster. These are the kind of things that happen at Texas Tribune Festival, an annual, innovative three-day event exploring the state, and nation’s, most pressing issues. The 2017 festival took place last weekend, featuring 60 sessions and 250 speakers ranging from topics such as education, climate change, the media, President Donald Trump and much more. Perhaps the most anticipated keynote of the weekend was a panel with the two Texas Republican Sens. John Cornyn and Ted Cruz, moderated by Tribune CEO Evan Smith. Many prominent topics were covered, from climate change to Hurricane Harvey and healthcare. 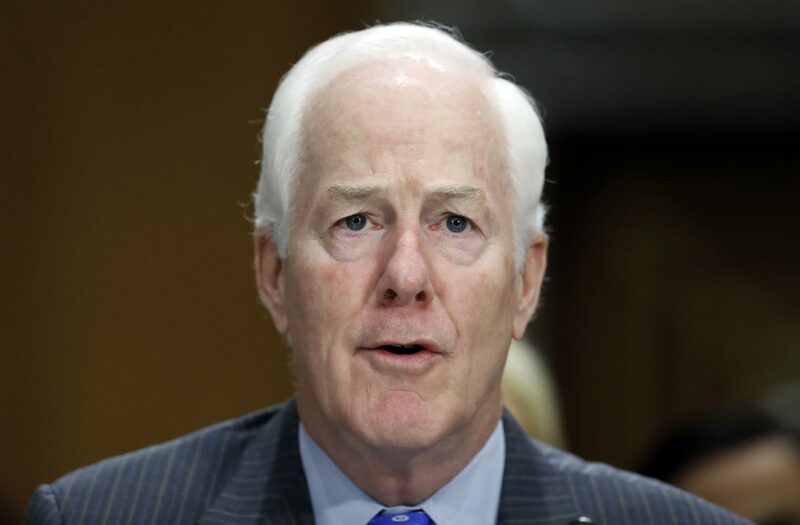 Then, Cornyn brought up the importance of the Rio Grande Valley. It wasn’t the only Valley representation during the three-day festival. State Sen. Juan “Chuy” Hinojosa, D-McAllen, appeared on a panel, while U.S. Rep. Henry Cuellar, D-Laredo, Brownsville native and former Ambassador to Mexico Tony Garza, and McAllen native and Tamaulipas Gov. Francisco Garcia Cabeza de Vaca all participated together on a “Trump and Mexico” panel. The talk revolved around Trump and his “tough talk” on Mexico and Mexicans, but it also hit on the importance of updating the North American Free Trade Agreement. The panel mostly agreed, more or less, that despite any harsh language from Trump, updating the 23-year-old trade agreement could be beneficial. The wall is only in proposal stages right now, but Cuellar and Garza spoke from personal experience, having been born in the border and worked with people from both sides of it. “Henry, I don’t want to speak for you — maybe it’s because we’re the old guys on this panel — but in the 60s, I remember physical obstacles, and that was the most efficient way to tackle security along the border,” Garza said. However, he said that era is gone and there are now ways to integrate technology and border security. It’s about technology, he added.